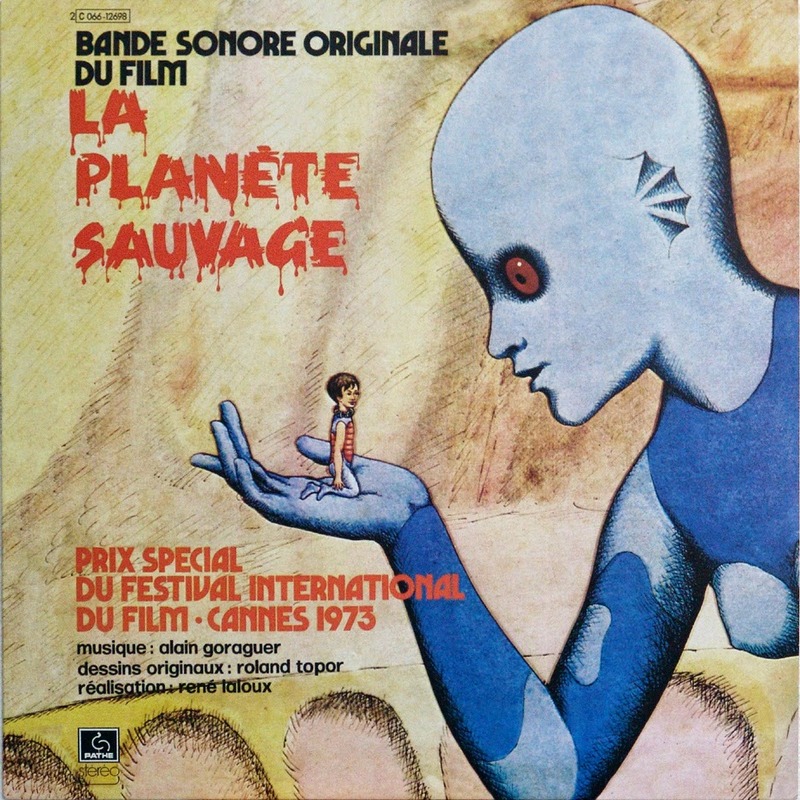 We travel to a world light years away in a galaxy of terror to seek new life and new civilisations on a Fantastic Planet, aka La Planete Sauvage! 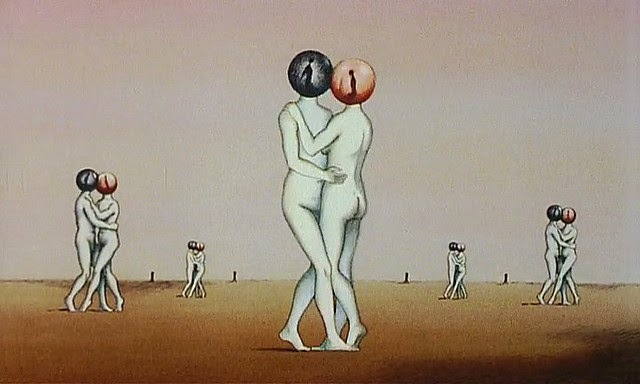 Based on the novel "Oms en serie" by Stefan Wul and brought to unsettling life by Rene Laloux and Roland Topor, Fantastic Planet is posited as an allegorical tale but succeeds better as a journey through a realm and a civilisation so incredibly far removed from our own. 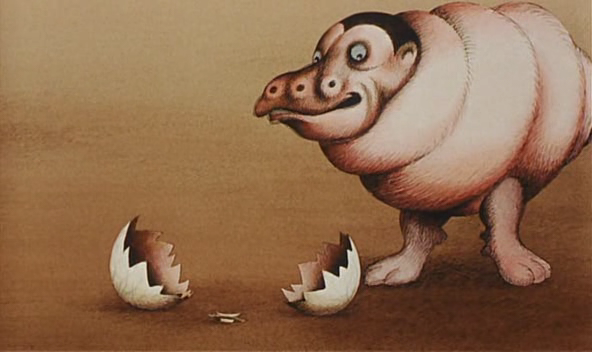 The brilliant production design and haunting visuals convey this alien nature beautifully, the brutal environment with its bizarre customs only thrown into starker relief by the similarities we can see to our own society. 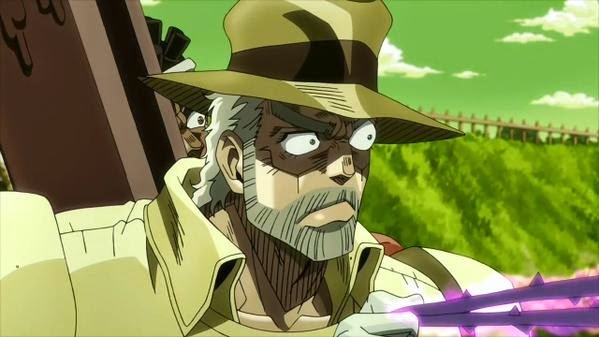 It's finally here, one the greatest battles in all of Jojo-dom as the Stardust Crusaders play the odds against Daniel J. D'arby and his soul stealing Stand! 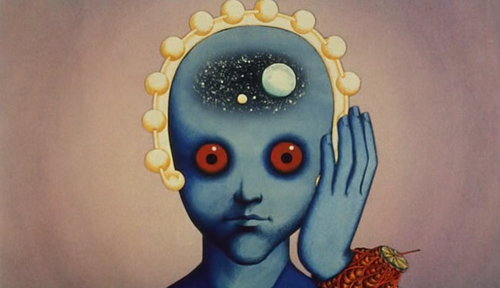 Featuring remarkable recall, feline flim-flams and chocolate chicanery. Listen up! 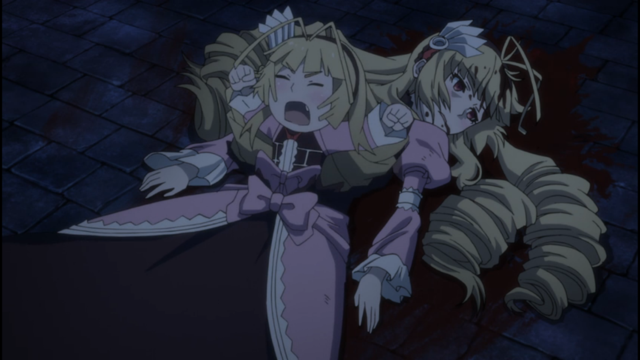 Anthony Askew and Bradley Meek break into our vaults with a casket full of compliments for Chaika the Coffin Princess! Straight from the creative minds behind Scrapped Princess and Strait Jacket comes the adventures of everybody's favourite caveman-speaking Django impersonator. 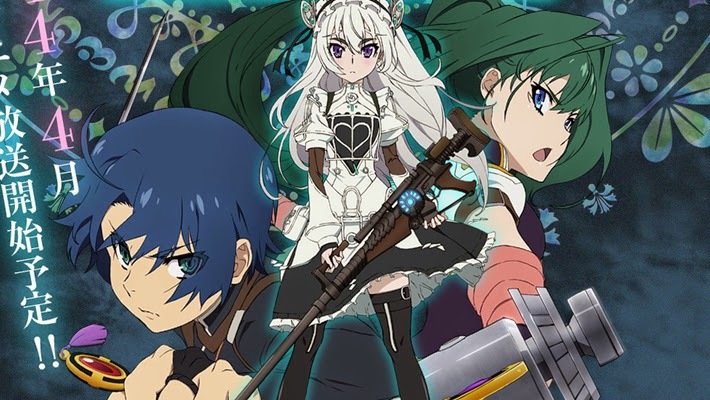 Chaika proves to be a whale of a fun time, moving along at a sharp clip but never so quick to leave a viewer behind and striking a good balance between action, comedy and character as it goes. 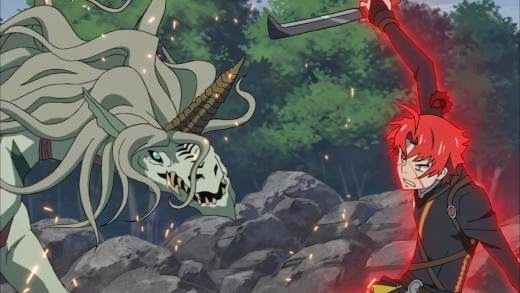 So fast does it fly that it isn't long before the show burns through all its source material and leaves us with a majorly abrupt ending, but such is the strength of the series as a whole that it doesn't feel like a wasted journey. 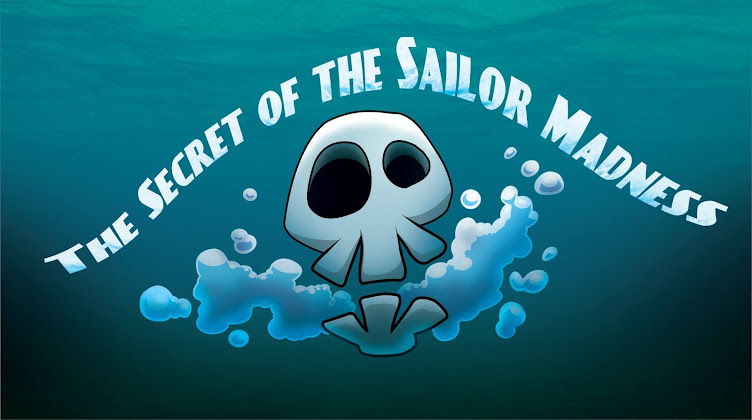 Listen in for more on all this plus the SHOCKING REVELATION behind the characters' naming conventions! 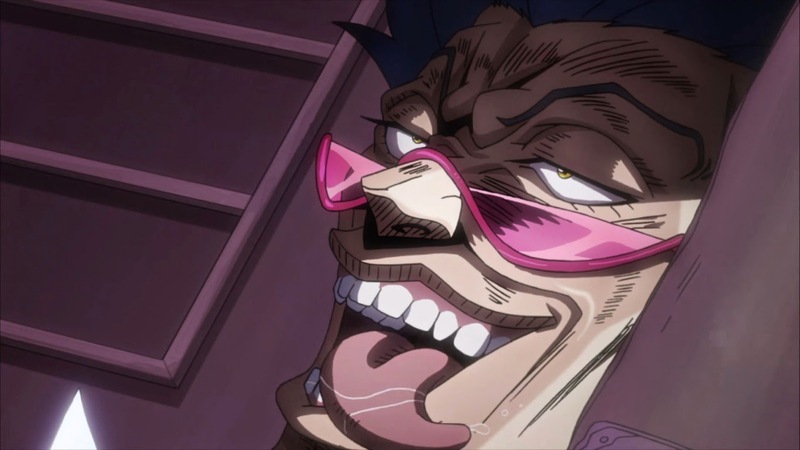 Polnareff's not half the man he used to be, and if he ever wants to get back to normal he'll have to best the deranged menace that is Alessi, single and 38 years old. Featuring optical illusions, badass brats and more Polaroid punching. Listen up! 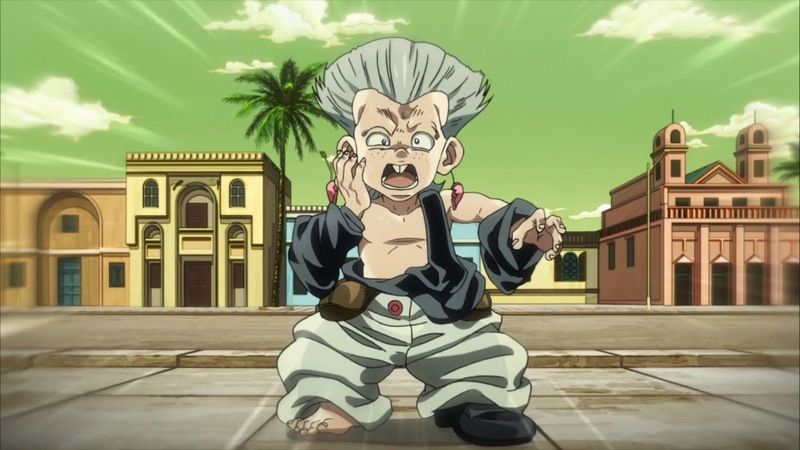 There's big trouble for little Polnareff as he finds himself reverse-Bigged by the malevolent powers of Alessi. Can he man up and win the day? Featuring callous canines, asinine assassins and good Samaritans. Listen up! Mariah's powers of attraction have Joseph and Avdol in quite a bind. 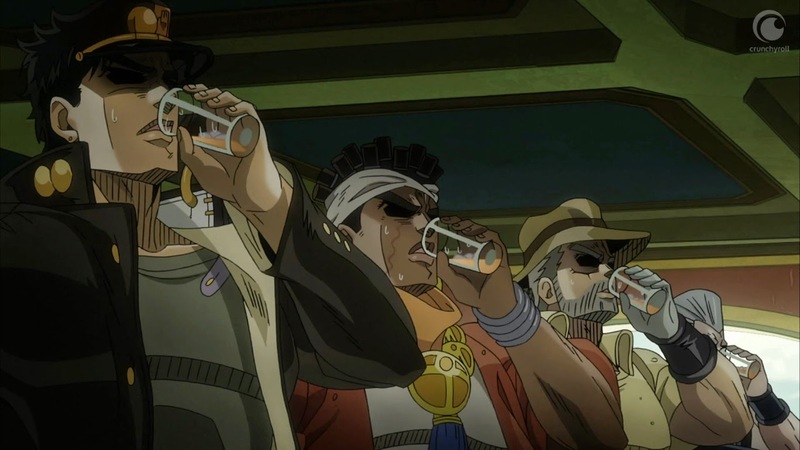 Can the alleged brains of the Stardust Crusaders concoct a strategy to foil the feline fancying femme fatale? Featuring risky railways, magnetic mirth and grotesque gurning. 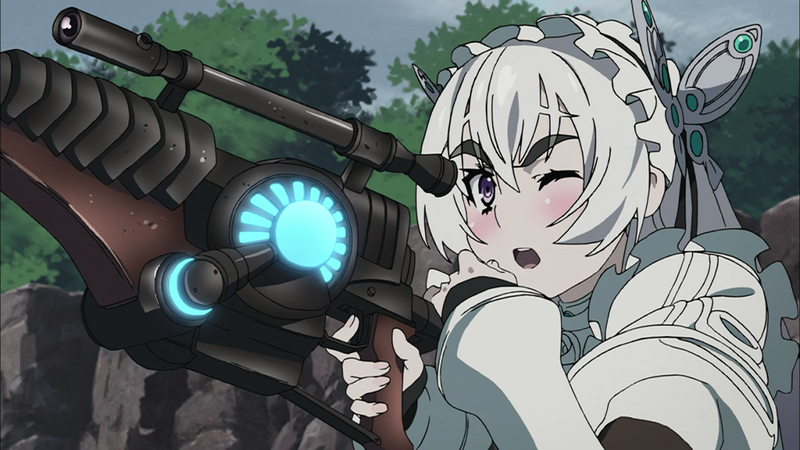 Listen up!